We don’t typically get too political here at AO, but when it comes to the rivers we raft, watch out for the Mama Grizzly in us to make an appearence! 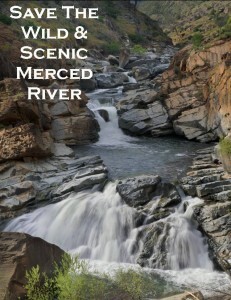 The deal right now is that the Merced River–which has been designated a Wild and Scenic River and is therefore supposed to be protected long-term from development/meddling–is under attack. What Congress wants to do is raise the water level in Lake McClure. The problem is that by doing that, several miles of the protected section of the Merced River will get buried and drowned. 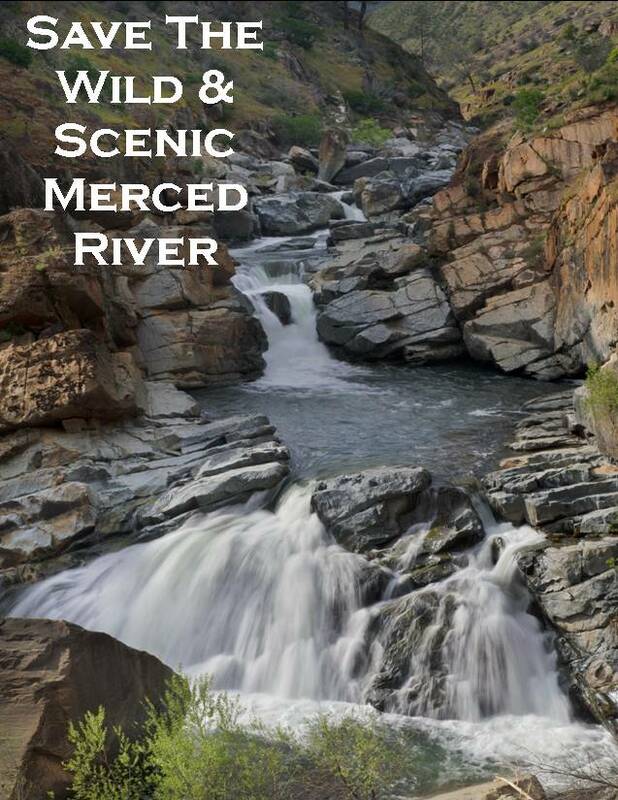 We realize we have water management issues in California, but the problem here is that such an action renders the Wild and Scenic protection currently enjoyed by the Merced–and other rivers like the Tuolumne–meaningless. This is legislation that has been around since 1968 and we’re afraid that if the Merced takes a hit it will set a serious and dangerous precident. The House has already approved this action. The Senate is next. If you care about this issue an easy thing for you to do is write to or call Dianne Fienstein or Barbara Boxer and let them know you disapprove of gutting Wild and Scenic protection for California–or any American–rivers. Want to learn more about this issue before you act? Good call. Start here, and read the Fresno Bee article on the matter. Or, go the official governement website detailing the Wild and Scenic Act. Friends of the River also has lots of information.